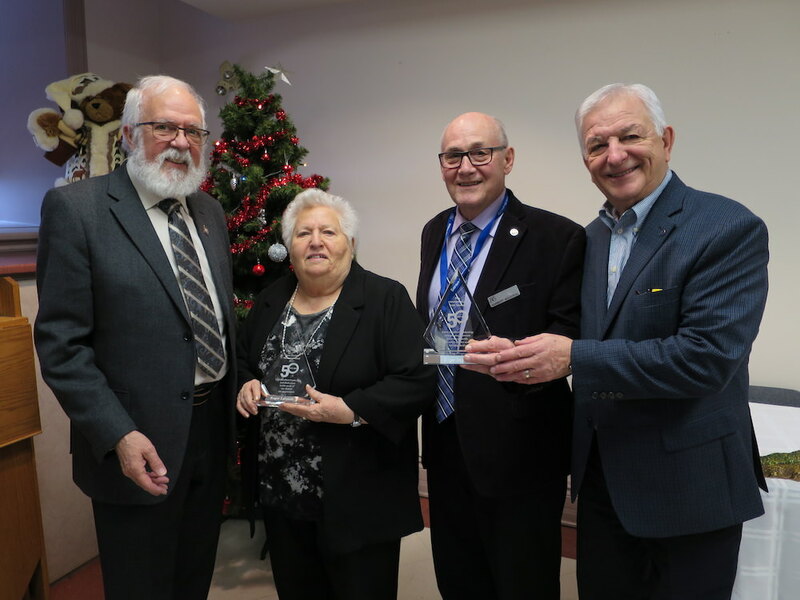 December 13, 2018 — The remaining two of four special awards were presented to Roger Régimbal (left) and to Roger Lalonde (right) in recognition of their excellent leadership and dedication to the goals of District 27 as part of RTO/ERO's 50th Anniversary. Previously, Pauline Trudel and Norbert Boudreau received the award for their long-term service to the District. 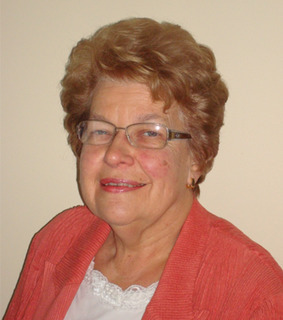 June Szeman was Provincial President of RTO/ERO in 2014-2015. She was also a member of the 50th Anniversary Celebration Committee. June passed away in May, 2017. The 50th Anniversary committee decided to honour her contribution to RTO/ERO by commemorating a plaque in her name. 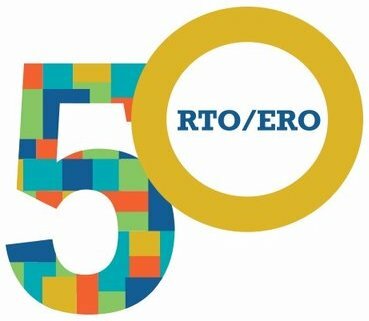 As part of the 50th anniversary of RTO/ERO, each district was granted a number of plaques based on the district membership. Our District 27 Ottawa-Carleton was offered four plaques to be presented to district members in recognition of their excellent leadership and dedication to the goals of the district.